Employer's note: You will be required at our offices for scheduled meetings only. With the world at our fingertips, never has there been a better time to work for clients across the globe remotely. Now with our roster of ever expanding clients you can work from the beautiful country of Thailand. Enjoy all the benefits of working for a western company, but with easy access to some of the world's most beautiful beaches, ancient culture, one of the world's most exciting capital cities and the breathtaking scenery and mountains of the north. 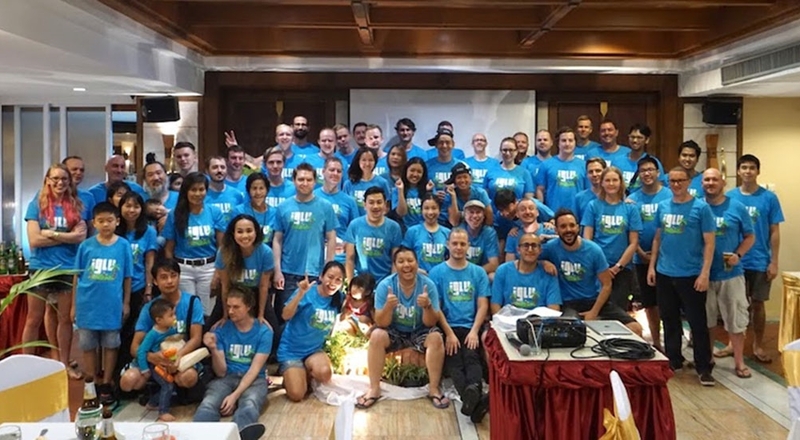 Since forming back in 2010, we've continued to expand as a global community of developers from across the world coming together as a family away from home. Why not come find for yourself the benefits of living and working abroad? 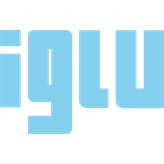 Want to get notified about new jobs at IGLU?